The lovely and historic nation of Croatia emerged from the horrific wars that afflicted this part of Eastern Europe in the 1990s after the collapse of Yugoslavia. Croatia has gorgeous beaches that are some of the least developed on the Adriatic Sea, which can be surveyed from the renowned medieval city walls of Dubrovnik. No Croatian golfer has ever achieved fame, though the tennis star Goran Ivanisevic was a great source of pride to his countrymen in his prime in the early 2000s. Golf first came here in the 1920s, but the ravages of World War II and communist rule all but wiped the game out. After the Balkan Wars, peace and stability returned to Croatia, and golf is starting to gain a foothold. 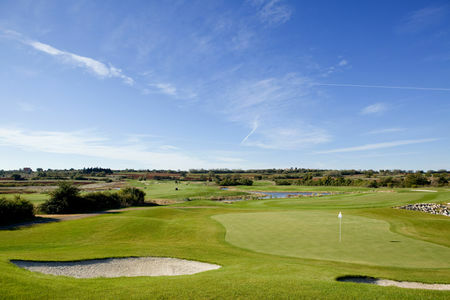 There are now five courses open in the country. 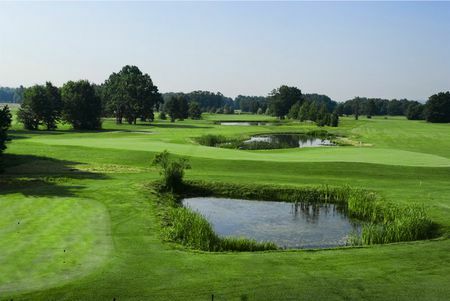 These include the 18 holes at Zagreb Country Club in the nation's capital, a contemporary-looking layout with numerous small lakes. 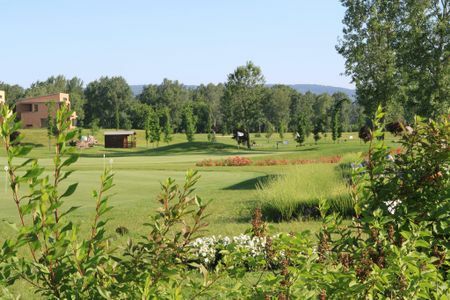 There is another full-sized course at Dolina Kardinala Golf and Country Club outside Zagreb in Karasic, which reportedly underwent major renovations before reopening in 2014; this club has hosted a number of local and regional tournaments. 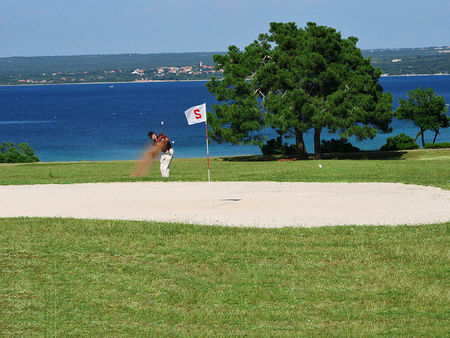 Pula Golf Club, located on an island in the Adriatic, had a course in the early 1920s, and the site has been refurbished for modern play. 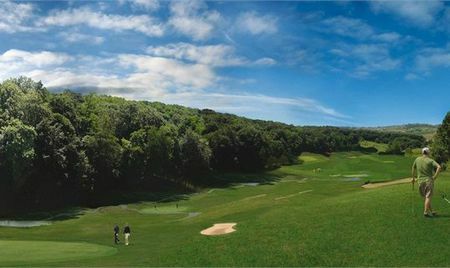 But probably the best layout here is the recent creation for Golf Adriatic, created by an Austrian design team, which offers stunning views of the ocean.